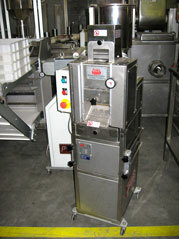 >> Used Pasta Machines. 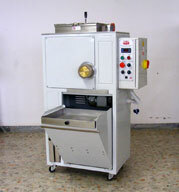 Pasta Making machine. Pasta Makers. 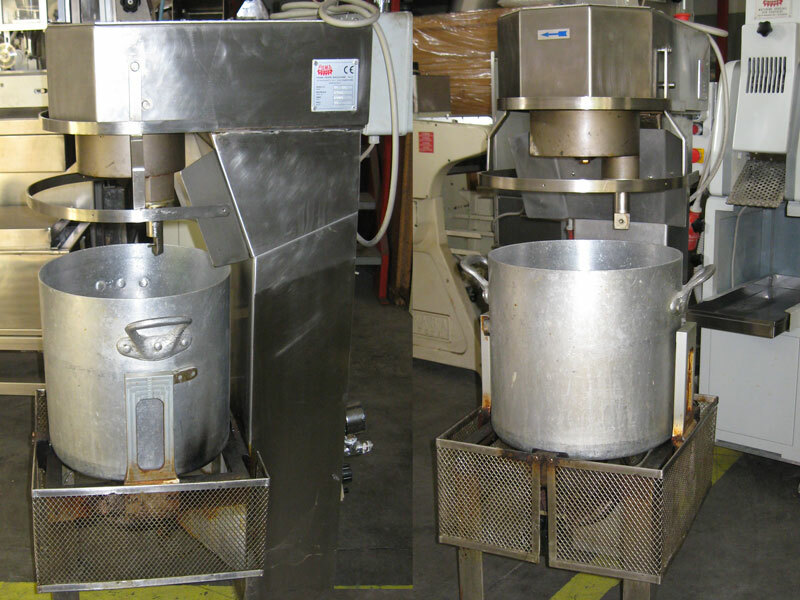 >> Used Pasta Machines. 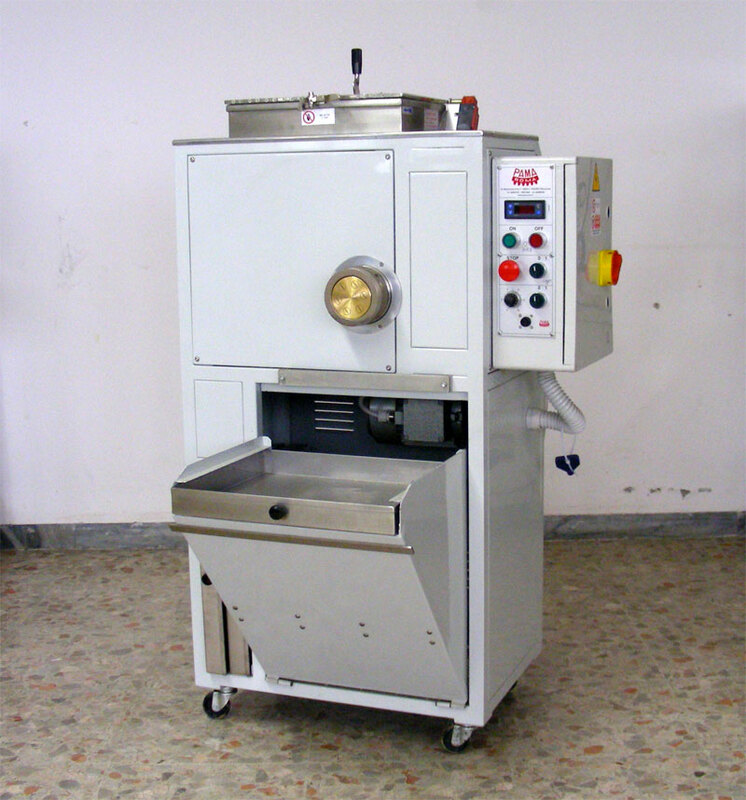 Pasta Making machine. Pasta Makers. 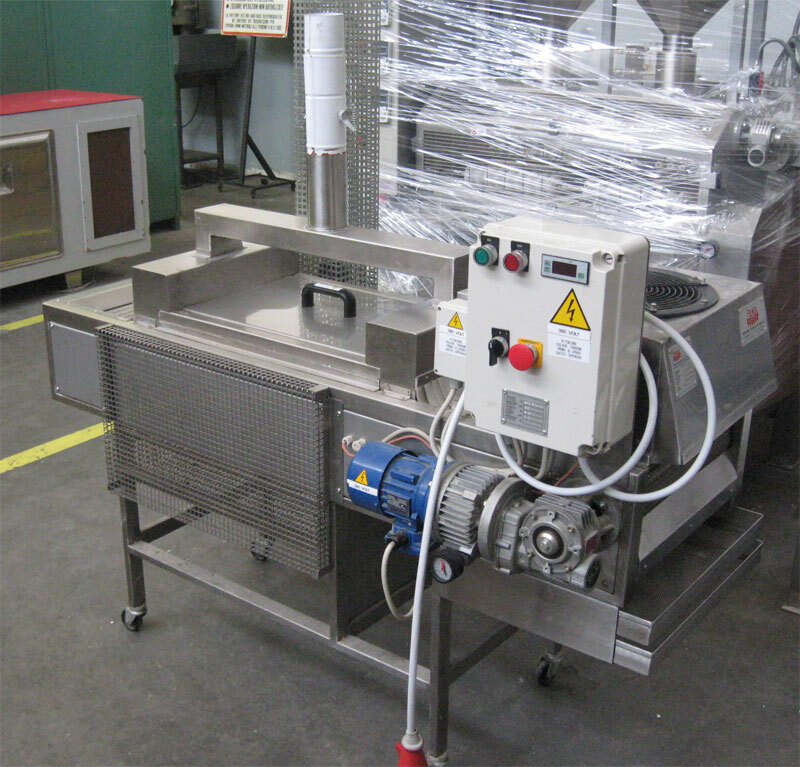 Pasteurizer used by 1.5 ml, made entirely of stainless steel for the pasteurization of fresh filled pasta (ravioli, cappelletti). Hourly capacity of 30 kg, two frames in stainless steel collection of product, adjustment of the temperature and variation of the speed of the conveyor belt. Possibility of LPG or CNG. Immediate availability. Real deal. 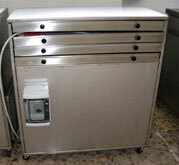 Dryer with 4 drawers to remove surface moisture of fresh filled pasta made ​​of stainless steel. Immediate availability. Top Value! 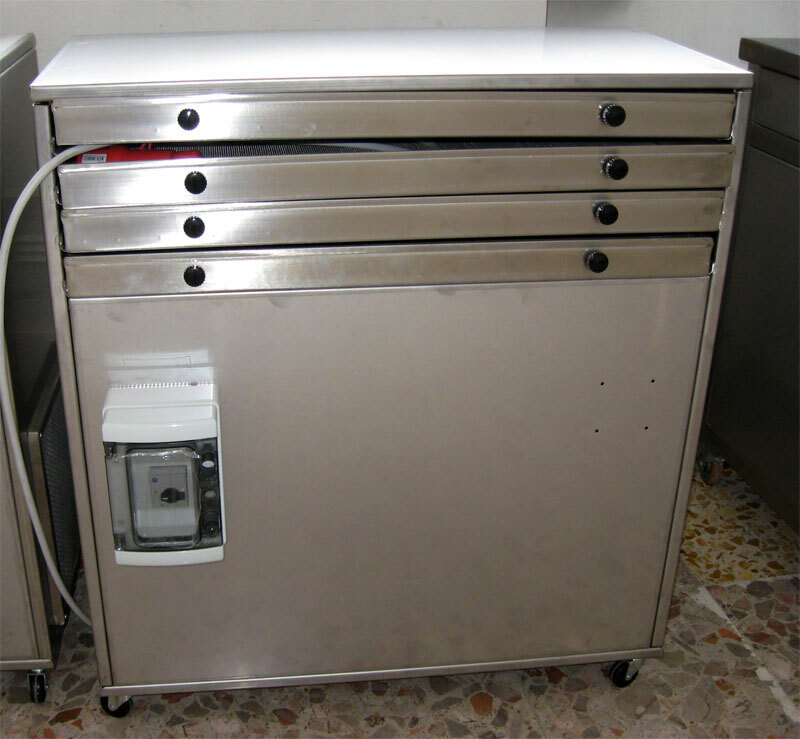 Cutter bench PAINTED to 5 mm long cuts from 1,25-2-4-6-12 and automatic device for the cutting of 3 formats for quadrucci. Completely overhauled. Electrical system in accordance with EC. Disnobilità immediately 2 pcs. Real deal. 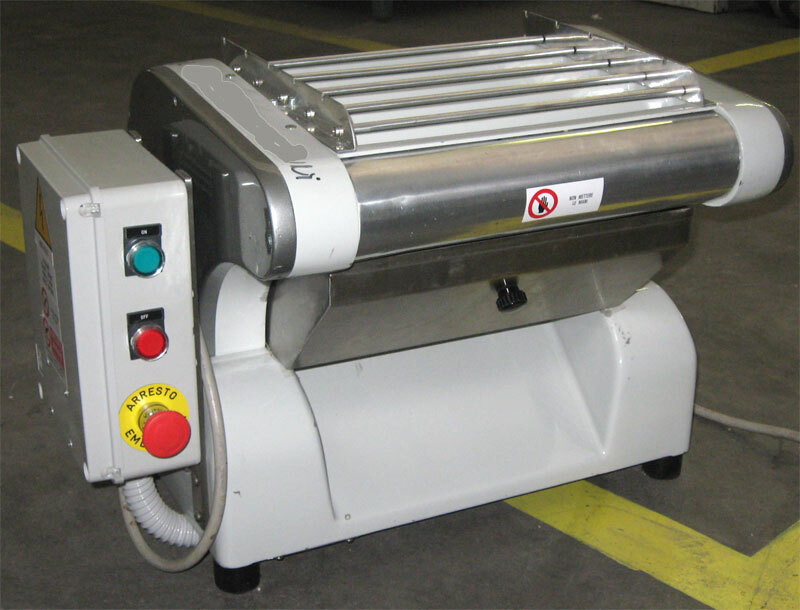 Bench cutter machine new design for cutting sheets of homemade variation of 8 with long cuts, completely in stainless steel. In excellent condition. Used only fair for demonstrations. Complies with CE regulations. Top Value! 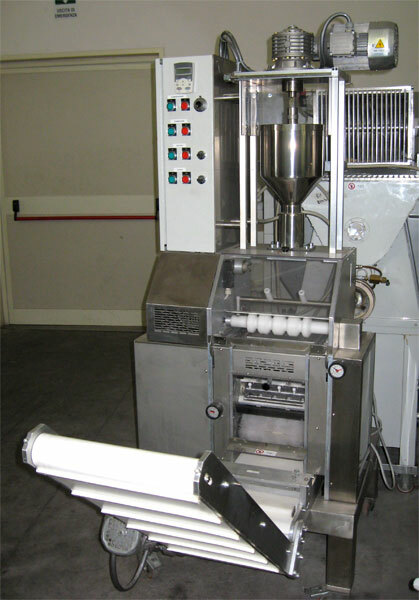 PASTA MACHINE FOR: ORECCHIETTE, TROFIE, CAPUNTI, FUSILLI, STRASCINATI, CAVATELLI, ECC. 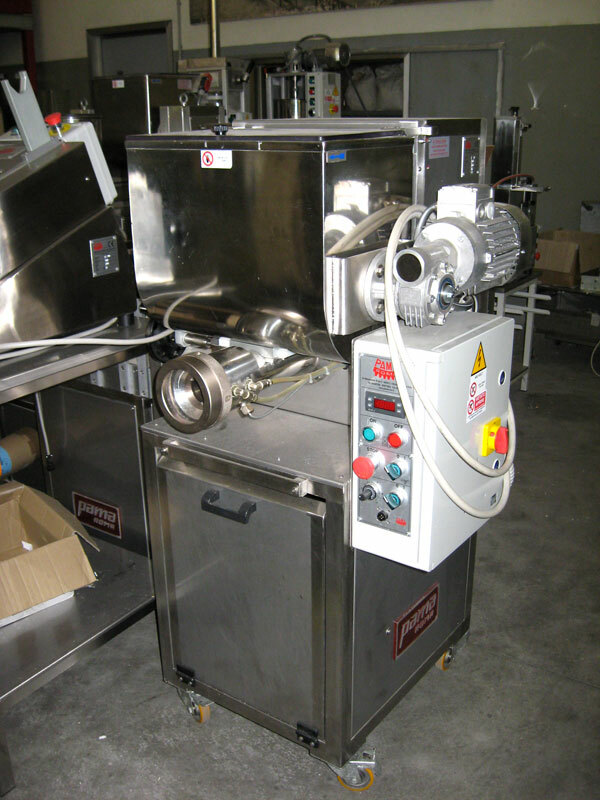 Automatic machine for the production of fresh pasta orecchiette, cavatelli, fusilli, capunti, trofie and many other types of pasta (up to twenty). Equipped with a special power supply, is able to obtain a auricle similar to that done by hand. All sizes are available simply and size you want, thanks to an inverter adjustable. Patented machine in stainless steel. Testing and delivery included in the price. Thoroughly revised as new. Top Value! Warranty 12 months. Cutter painted 5 cuts. Laboratory of fresh pasta is suitable for counter service. Electrical and mechanical overhaul. Available with 5 mm long cuts from 1.25 to 2 - 4 - 6 - 12. An opportunity not to be missed! Warranty 12 months. 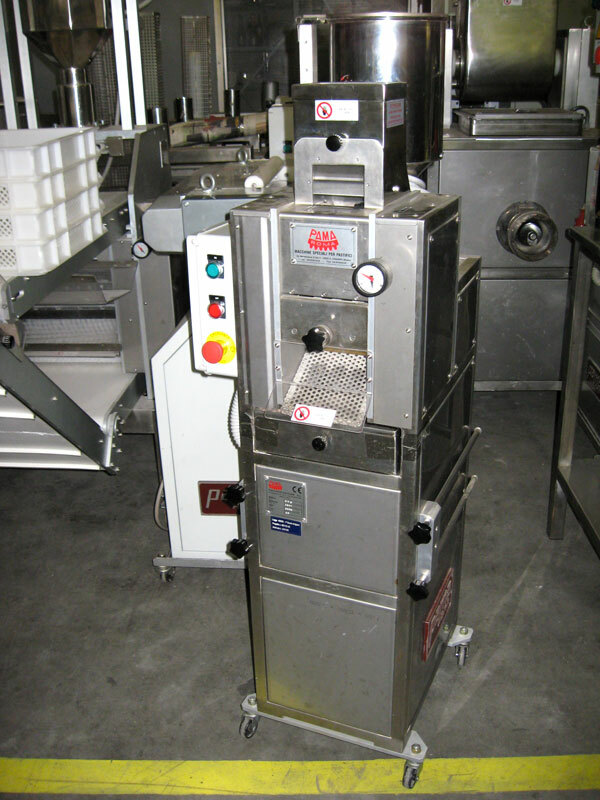 Particularly suitable for laboratories of fresh pasta, P/50 is a press dough to double sink with manual reversal. 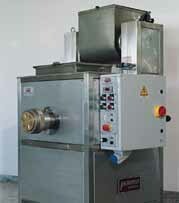 Knead dough and produces up to 40 inches wide with water cooling on the head controlled by thermostat, cutting, drying in two frames. 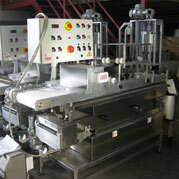 Supplied accessories: winder for food machinery ravioli and cappelletti. 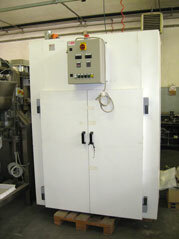 Made of stainless steel, Complies with CE regulations. Warranty 12 months. Static dryer for pasta to dry completely pasta with or without egg. Equipped with trolleys with wooden frames 600 x 1200 mm with polyester mesh, electronic control of temperature and humidity, electronic adjustment of the times of ventilation and rest, with polyurethane foam insulation of the structure at high temperature. Heating with electric heaters. Real deal. Transport and testing included in the price. Warranty 12 months. RAVIOLI MACHINE MOD. 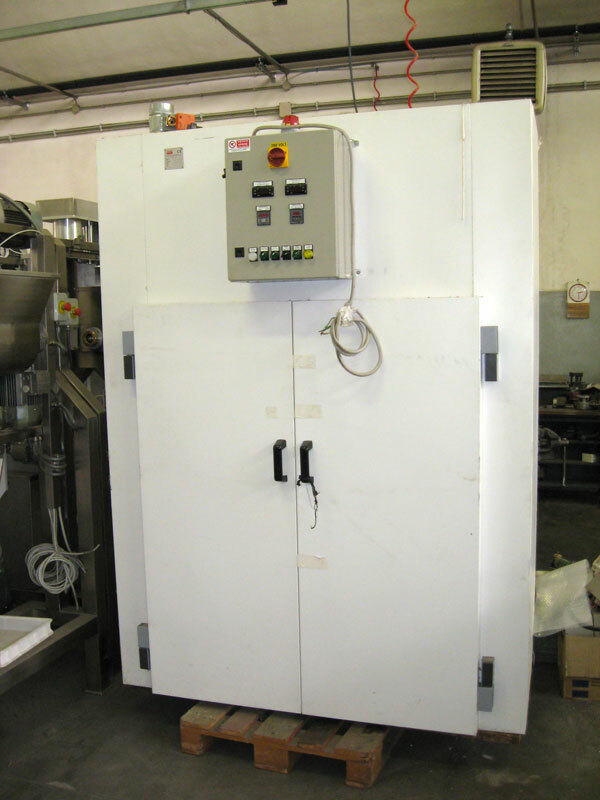 RN/120-SC PRODUCTION 60 KG/H. 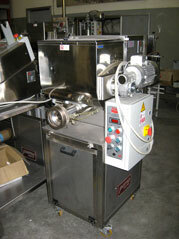 Ravioli machine double sheet continuously for fresh pasta with automatic hourly production of 60 Kg complete a mold. Completely revised nell'antinfortunistica and electrical system. Available in stainless steel. Retreat for closing Pastificio reason. Used very little. Delivery and testing with our experienced professionals at destination. Top Value! Warranty 12 months. Patented automatic machine for the production of pre-cooked cannelloni and pasta, exit n ° 2 cannelloni, cannelloni production n ° 700 pieces per hour. 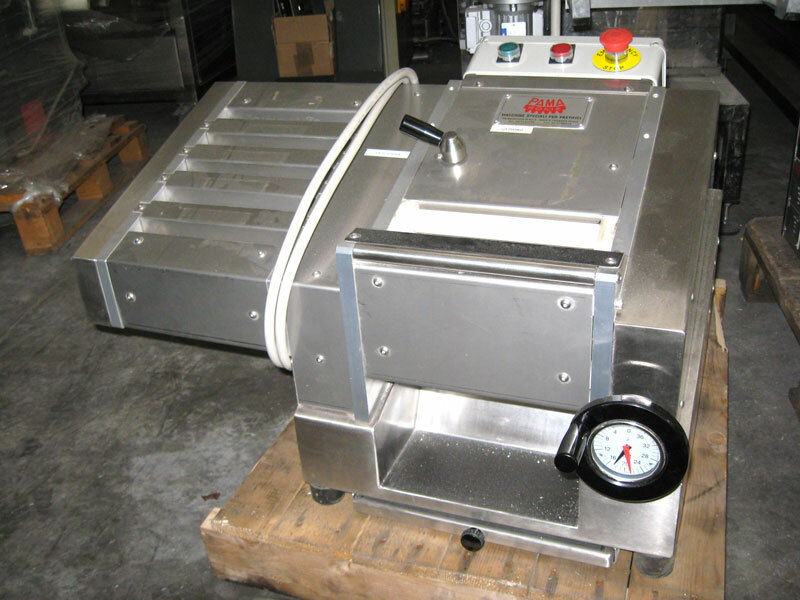 Cooking 2 min., Length 110 mm Calibration group pastry with cylinder 280 mm wide side trim size sheet output from the calibrator cooking tank cooling tank and washing. Completely overhauled. Warranty 12 months. Top Value! Completely revised, this Kettle Cooker Mixer for Gnopcchi is supplied with gas burner adjustable. Batch capacity 25 kg. 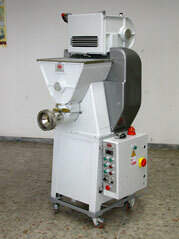 Equipped with an aluminum pot - stainless steel machine 12 months warranty. bargain! Completely overhauled the pasta press mod. P/30 is suitable for small laboratories. Constructed entirely of stainless steel, pipe extrusion cooling, electrical and security guards in impiantoi norm. 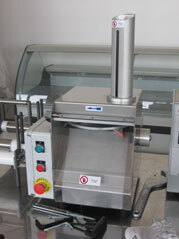 Tray ventilation product, winder for sheet of pasta or ravioli machines for food Cappelletti. Warranty 12 months. bargain! Completely revised, the gnocchi Auto mod. GN / 3 is available in stainless steel in the painted version. With a production of 75 kg / h is at the top of the category. Delivery and callaudo included. Warranty 12 months. Top Value! In the 70s and 80s was the car for laboratories pasta bestseller. 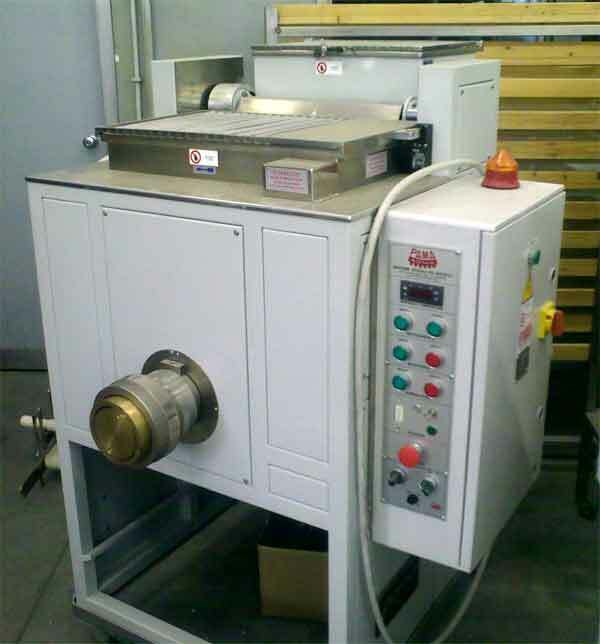 Tipping automatic mixing tank, completely rebuilt in mechanics and nell'antinfortunistica, this machine is a real tank in the field: indestructible in its implementation, produces high quality fresh pasta. Transport and testing included in the price. Top Value! It 'a machine that has worked very little. It 'been completely nell'antinfortunistica. Electrical and mechanical perfect. 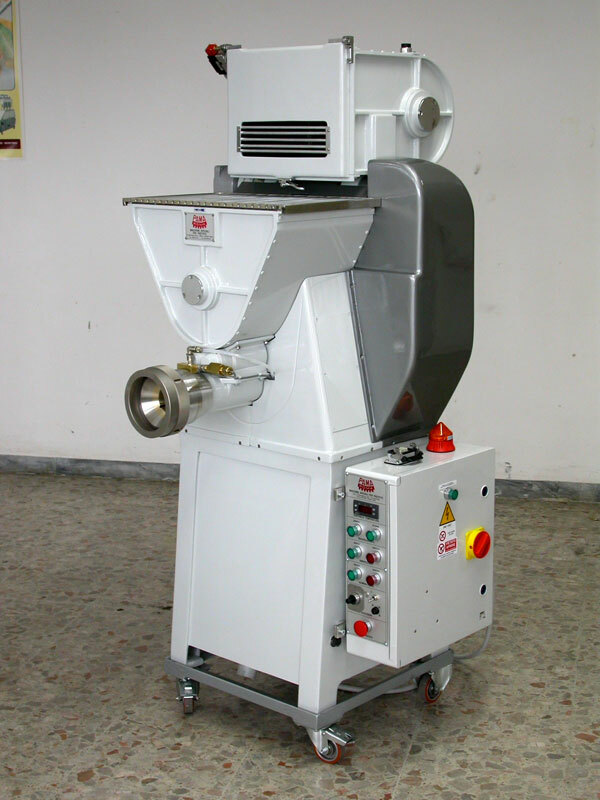 With a production of 15 kg / h is suitable for a small workshop, farm, food or catering. CollaudoGaranzia 12 months. Top Value! It 'a machine that has worked very little. 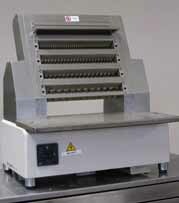 Fully stainless steel is suitable for laboratories, restaurants, catering, farm. 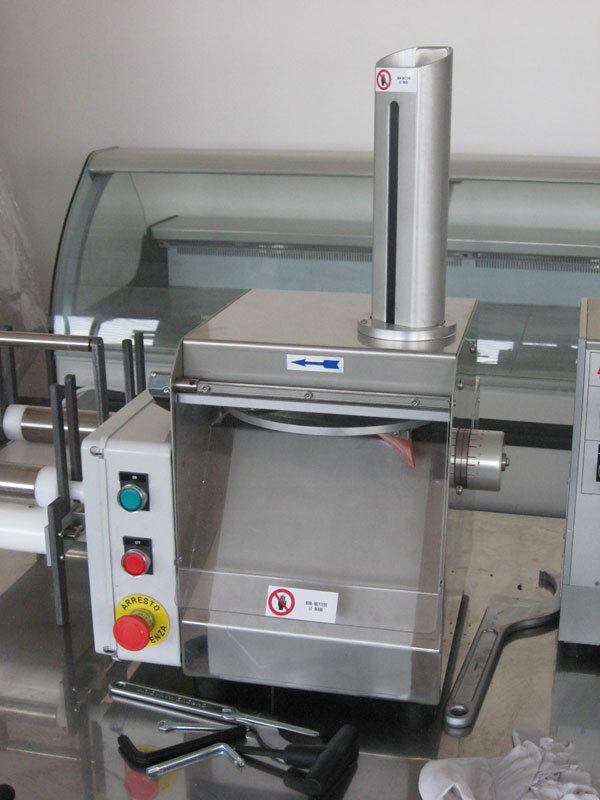 With the Mill ROLLERS refine COARSE RAW to get a sheet to the desired thickness, with the cutter unit produce, noodles, fettuccine, pappardelle, capellini noodles. Electrical and mechanical perfect. Warranty 12 months. Top Value!